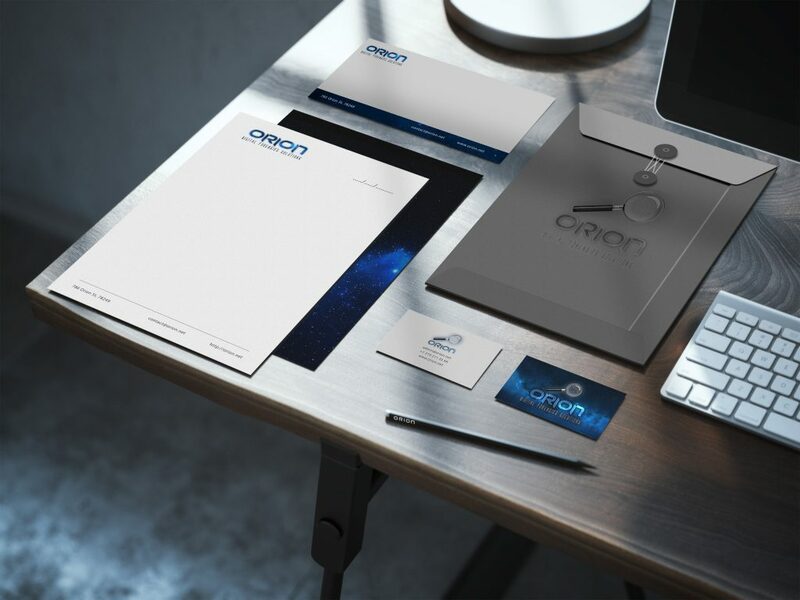 I was approached by a client to design a logo for their company. 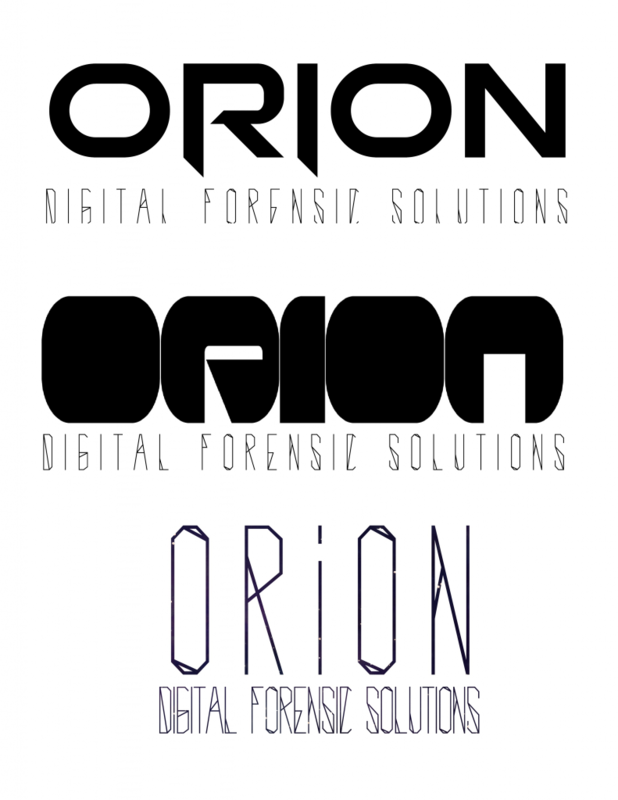 Orion: Digital Forensic Solutions. The client had specific requests. After exploring numerous fonts I narrowed it down to these three fonts Orion Pax, Galaxy Pro and Delta Universe respectively. 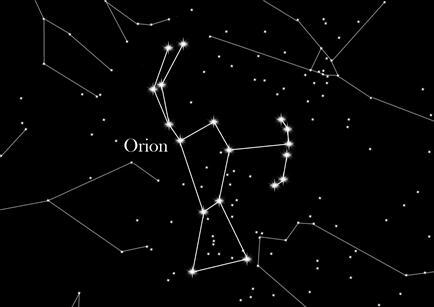 Orion pax was customized for the Orion logo and Delta Universe was selected for the description below the logo. 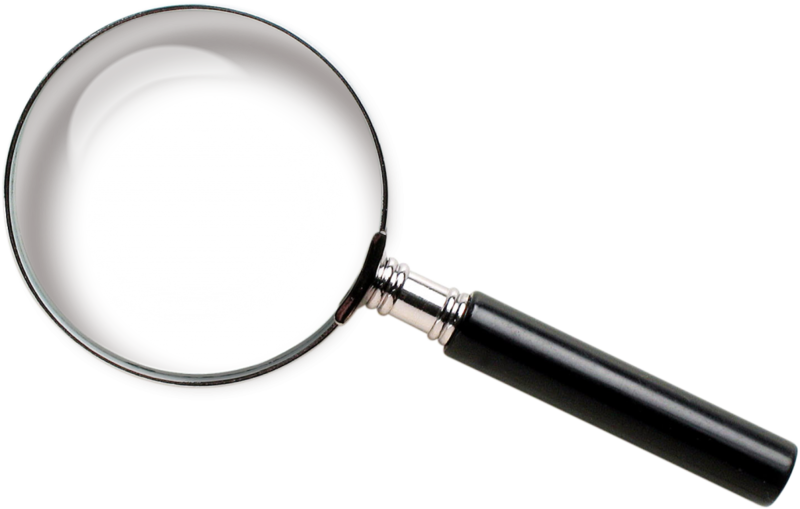 Next we take a picture of a magnifying glass and convert it into a clear png. 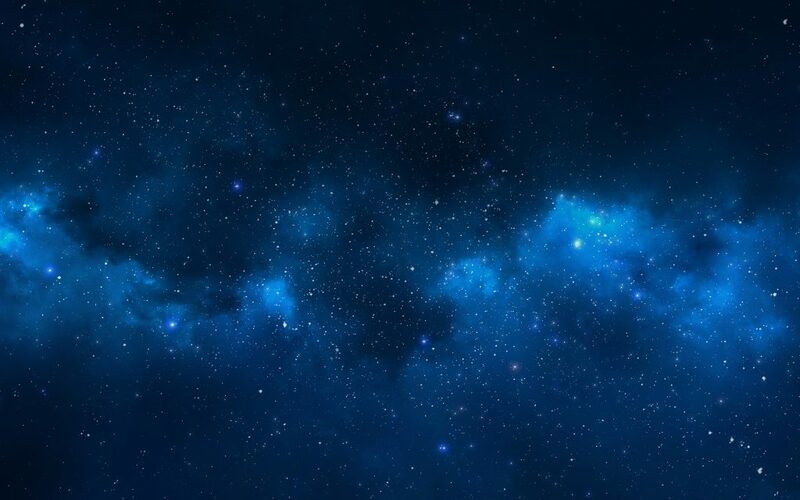 Draw a quick mock up of the Orion constellation and google a good looking picture of the galaxy and mix it in a blender. The illustration was originally created by Omer Korkmaz.